(letter to Charles Lyell, 25 [November 1859]). 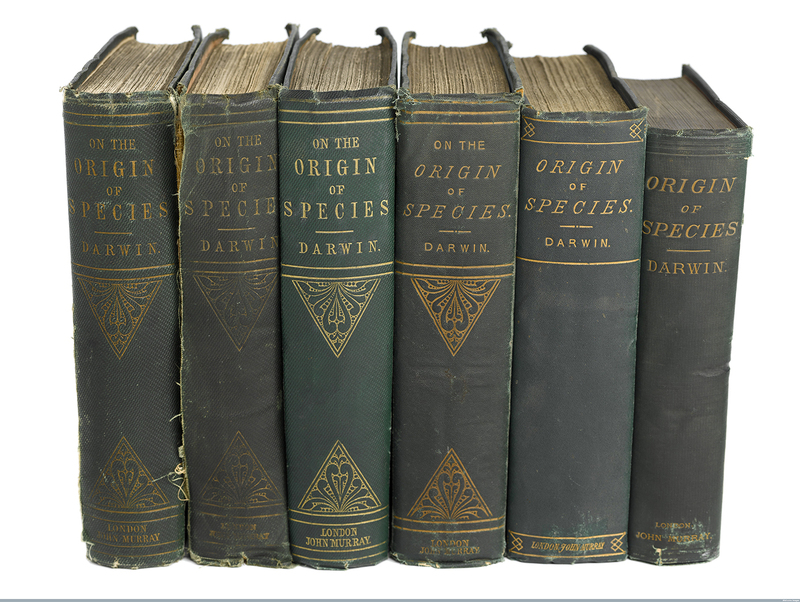 From a quiet rural existence at Down in Kent, filled with steady work on his ‘big book’ on the transmutation of species, Darwin was jolted into action in 1858 by the arrival of an unexpected letter (no longer extant) from Alfred Russel Wallace outlining a remarkably similar mechanism for species change. This letter led to the first announcement of Darwin’s and Wallace’s respective theories of organic change at the Linnean Society of London in July 1858 and prompted the composition and publication, in November 1859, of Darwin’s major treatise On the origin of species by means of natural selection. Discusses corrections for second edition [ofOrigin]. Will leave out the reference to whale and bear. Discusses pheasant crosses. Success of the book.